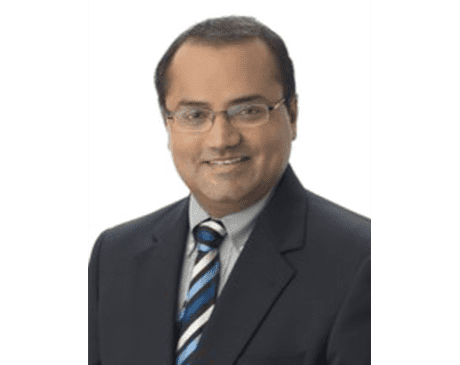 Ravikumar Brahmbhatt, MD, is a board-certified general surgeon at RR Surgical Associates, with offices in Edison and Jersey City, New Jersey. Dr. Brahmbhatt is a skilled surgeon who always puts the patient first. He spends the time necessary to listen to his patients’ needs and concerns to build trust and a better doctor-patient relationship, which ultimately leads to better care. At RR Surgical Associates, the motto is Community Service With Excellence. 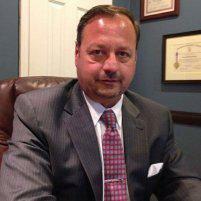 Dr. Brahmbhatt specializes in general, laparoscopic, and robotic surgery. He performs surgeries that affect the abdominal region, including hernia repair and removal of hemorrhoids, as well as surgical procedures that affect the colon or stomach. Dr. Brahmbhatt also provides surgical management for patients with breast, colon, and thyroid cancer. Dr. Brahmbhatt was born in Gujarat, India, and received his medical degree from Maharaja Sayajirao University of Baroda in Vadodara, India. He remained at Maharaja Sayajirao University to complete his residency in general surgery. Dr. Brahmbhatt then relocated to the United States and completed a second general surgery residency at New York Methodist Hospital in Brooklyn, New York. To further enhance his surgical skill set, Dr. Brahmbhatt completed a surgical critical-care fellowship at Cooper University Hospital in Camden, New Jersey. 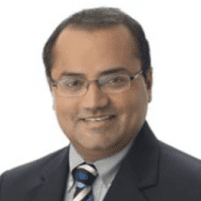 Dr. Brahmbhatt is a member of the American College of Surgeons and the Americas Hernia Society. 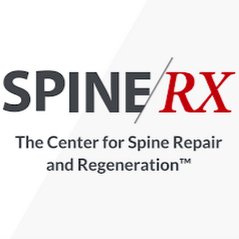 For expert surgical care from a compassionate surgeon who puts you first, call RR Surgical Associates or schedule a consultation online today.